We specialize in complete residential, commercial and industrial plumbing and drain services. 24 hours, 7 days a week for all emergencies for nearly 20 years. We also can help you with your bathroom and shower remodeling projects. 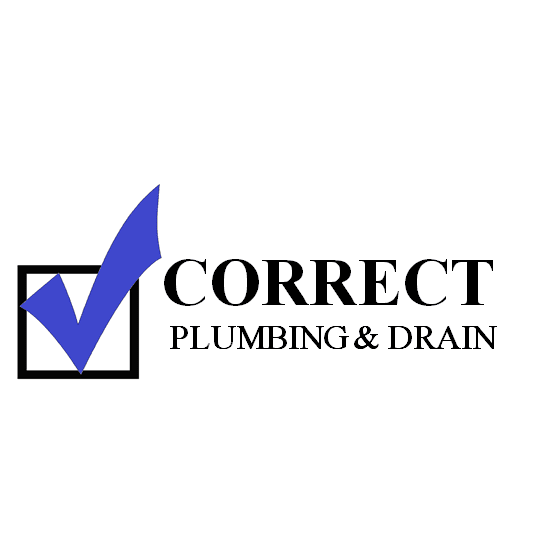 Our services include all plumbing from new construction rough-in / finish to replacing existing piping and fixtures. We also offer pipe camera services to inspect the condition and locate any material or pipe deformities. If needed, we can cable or high pressure jet the pipe to thoughly clean out the lines. We also offer excavation services to install or replace city water, gas or storm water / sewer piping. We install storm sewer catch basins, valve vaults and water drainage piping. Our excavation crew is highly trained to locate the problem and carefully dig to expose the issue and repair it the correct way. Our Hydro-Excavation technique is used when there exists cramped utilities or tight areas to excavate. Our Vac-Truck services offer municipalities and commercial businesses storm sewer clean-out or water line undermining material removal.